SOUTH celebrates gracious hospitality; sharing meals at well-adorned tables, little girls in monogrammed dresses and gentlemen wearing bow ties. It’s embracing treasures that were your mother’s or grandmothers’ and making them your own in a new way. It’s fresh flowers right out of your yard in the “oh so perfect” vase, cool cotton sheets on warm summer nights, or impromptu porch gatherings with friends. SOUTH is inspired living. 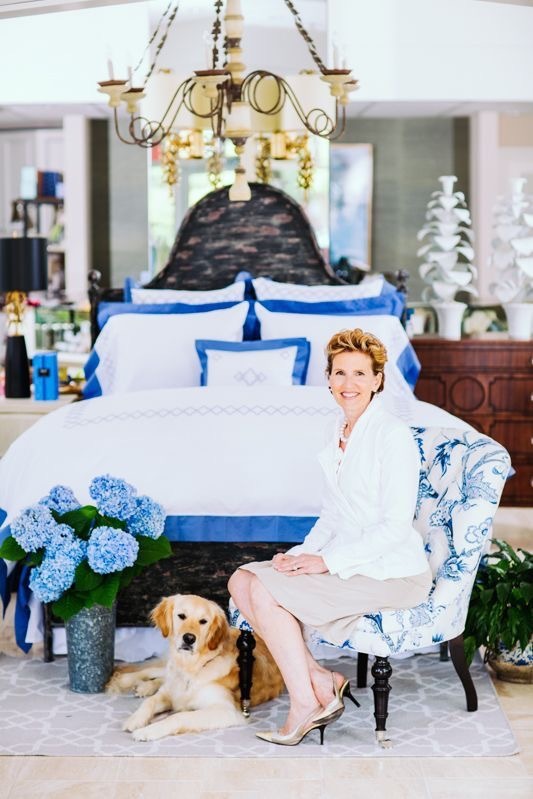 Whether you need help finding a gift for a special friend or occasion, creating a bridal registry, welcoming a new baby or you are in search of “just the right” finishing touches for your home, SOUTH awaits you with carefully chosen and unexpected pieces.